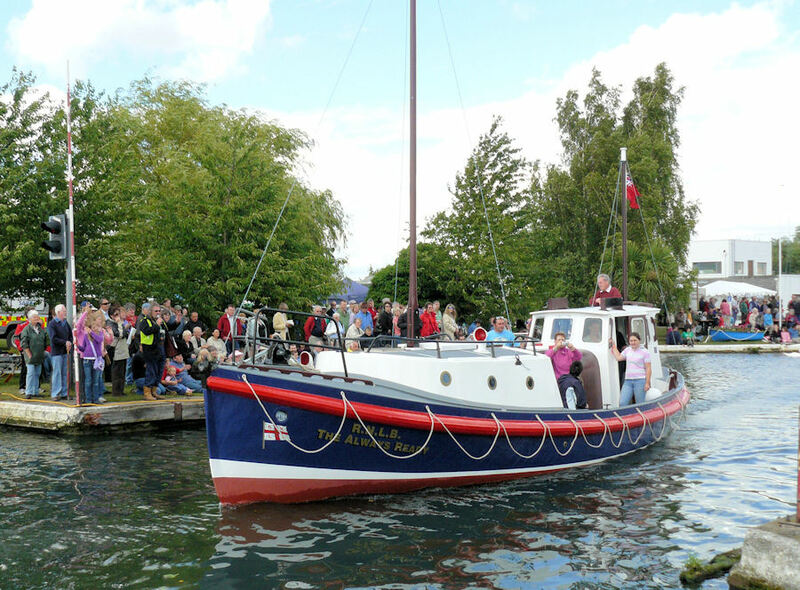 The Inland Waterways Association (IWA) has announced its programme of events for Saul Waterways Pageant, taking place over the August Bank Holiday weekend at Saul Junction. Saul Waterways Pageant will showcase a diversity of interests on and around the waterways. As well as water based competitions and demonstrations, other activities will include walking, fishing and cycling. Visitors will also be able to enjoy live music, markets, refreshments and a real ale bar. On the water a fleet of seven historic lifeboats will cruise line astern through the Junction daily. As well as providing a 'safety on the water service' the Severn Area Rescue Association will perform rescue demonstrations during the event. Competitions will include boat handling, and an illuminated boat display on the Saturday evening. 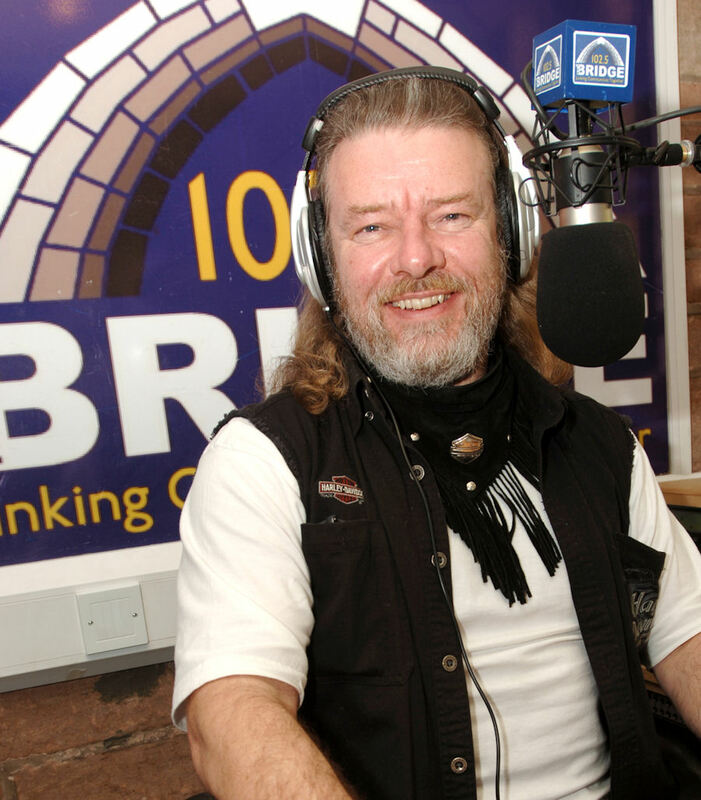 Black Country historian and broadcaster Graham Fisher MBE (pictured below) makes a welcome return to Saul. Graham's distinctive delivery will be heard over the public address system as the commentator and master of ceremonies for the events. A market area featuring stalls from boaters, charities, local groups, exhibitors and marine traders will provide further interest. The bank holiday Monday will see a Boat Jumble. Attendees are invited to hire a stall, or bring a few items along to be sold on their behalf. Space is limited so tables must be ordered in advance. The live music will be as diverse as all the other attractions. Local musicians will bring folk, blues, 60s & 70s rock and pop right through to sea shanties. Full details and timetable are available on IWA's website. Evening entertainment for boaters and campers will include a quiz, live music and an open mic night. 'Tim the Magician' will entertain children each day while craft workshops, rope-making and boaters first aid courses will occupy others. There will be no admission charge for day visitors. Pageant Programmes, price £2.00, will be on sale on site. Each programme includes entry into a daily lucky draw for a £50.00 cash prize. The event takes place over the weekend of Saturday 23rd to Monday 25th August 2014. The venue is Saul Junction. The junction of the Gloucester & Sharpness Canal and Stroudwater Navigation. The event's aim is to promote the restoration work taking place on the Cotswold Canals as well as the use of the waterways locally and nationally.